for businesses that want to be noticed. for businesses that want to be successful. for businesses that want perfection. to sporting clubs in our community. It’s art if it can’t be explained. Design 2 Envy was established in 2011, by graphic designer Katie and web developer, Ian. We are an Adelaide Hills graphic design and web development studio and we are proudly South Australian owned and operated. We work with clients Australia wide, but enjoy the “old fashioned” face-to-face service which we can provide to Adelaide Hills’ based clients. Design 2 Envy supports local businesses and our community. We prefer to outsource services such as IT support to Mount Barker Computing and commercial printing to local people or businesses and we do our bit by supporting local sporting clubs. Design 2 Envy are proud sponsors of Hahndorf Football Club, Acacia Calisthenics Club, Mt Barker Football Club, and Wistow Cricket Club. Katie has studied both Graphic Design and Design & Technology Education at UniSA. Katie is a highly skilled visual communicator with a love of all things design and sharing her skills and passion with others. She is creative, enthusiastic and thrives on the challenges each new project brings. Outside of the design world Katie enjoys painting, sewing and gardening. Ian is an engineer with a Masters Degree and 20 years experience. He left the rat race to team up with Katie and to indulge himself in his passion for web based innovation and creativity. Ian uses his engineering experience to ensure that a methodical approach underpins all that we do. When Ian is not coding he enjoys life on his hobby farm, fishing, coaching junior cricket and camping. Design 2 Envy has an individual approach to every project. We begin our design process with an objective view and investigative approach. We continuously search for new perspectives and possibilities. At Design 2 Envy, we believe that sound research is the key to producing good ideas and a good idea is the foundation for great designs. At Design 2 Envy we immerse ourselves in the client’s world. We dive into our projects with enthusiasm and tackle each challenge with an objective mind. Living through projects, rather than just doing them ensures that we are life-long learners which is one of the most rewarding aspects of our work. Style is unique to each project and Design 2 Envy designers are never swayed by their own personal tastes. We listen to our client’s needs, respect their style and produce work that they love and designs that stand out and appeal to their target audience. Our project approach is personal, and we involve you every step of the way. Our project approach ensures you stay involved throughout the project and we believe that good communication is a key factor for success in creating what you have imagined. Design 2 Envy Pty (D2NV) offers a full range of graphic design, web design, web development and web hosting services. Our staff are highly qualified and experienced and we pride ourselves on being leaders in our fields. We cater for all clients, on any budget; no job is too big or too small and we can offer you a complete design solution for your business or organisation. 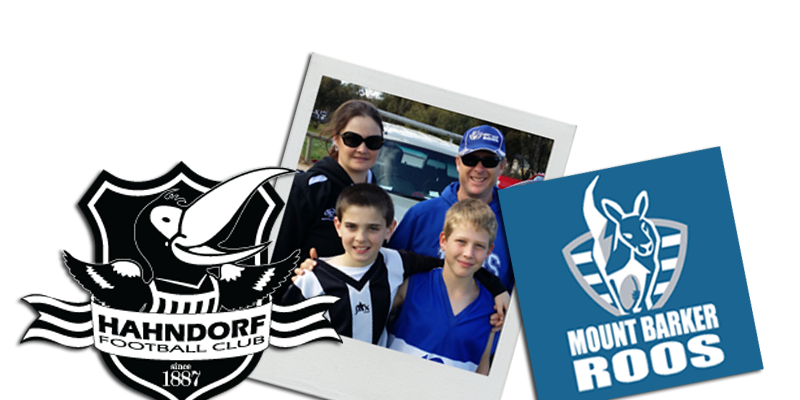 We provide sponsorship for local sporting groups and enjoy our involvement with our community. Design 2 Envy Pty Ltd is proud to be South Australian owned and operated and we do not outsource any services offshore. D2NV creates both custom and template websites built on the WordPress Content Management System or will code static or dynamic website from the ground to suit your style, business requirements and budget. We can design to the latest trends, or if you prefer something more traditional, we can do that too! Our websites are packed with features and are search engine optimised for best results with Google. We can set up automatic synchronisation of your blog or news page to your social media accounts so you only have to blog once and can include newsletter sign-up with Mail Chimp or similar. 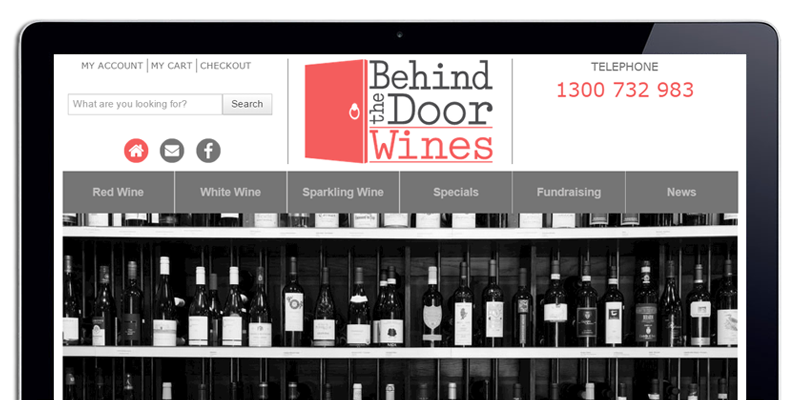 Adelaide Hills Web Design websites are smooth functioning, mobile responsive, cleverly coded, works of art. D2NV offers graphic design services from personal designs through to complete company branding. 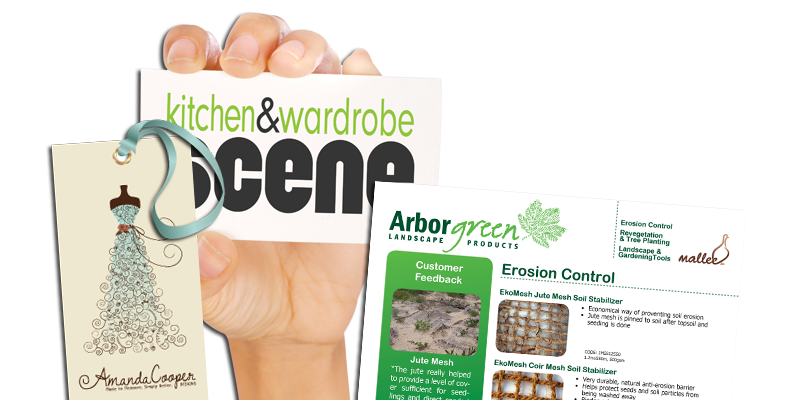 We designs logos, flyer, brochures, t-shirt images… well just about anything! D2NV provides graphic design solutions for well known, local companies like Grandview Farm Homes and Townsend Jewelers as well as interstate clients, so we have the skills and experience to create what you imagine and exceed your expectations. Design 2 Envy Pty Ltd (trading as Adelaide Hills Hosting) has a hosting package to suit any budget, from micro-sites through to enterprise eCommerce websites, we can host them all! We provide local support from our office in the Adelaide Hills and Adelaide Hills Hosting servers are located in Australia to give you the fast and most reliable web hosting solution. All Design2 Envy website packages come with 12 months FREE Adelaide Hills Hosting so you can be assured you are getting a fast, secure, reliable service, supported by South Australians in South Australia. We can code in our sleep. We design smooth, functional, responsive websites that are simple to self-manage, easy to maintain and with NO hidden costs. All our websites come with 12 months FREE website hosting and a FREE non-premium domain name for 24 months. All our website packages come with Search Engine Optimisation to ensure your website can be found on Google. We create artistic, simple, relevant, versatile logos for all brands and businesses at affordable prices. 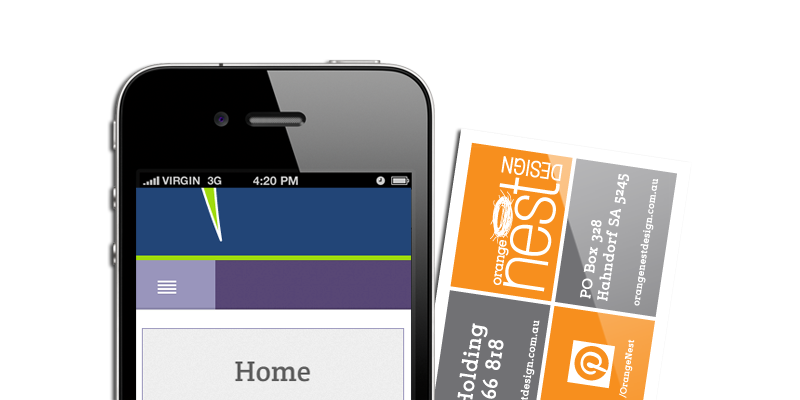 We design business cards, letterheads, flyers, brochures and more and we can arrange all your printing for you. We design for the web. We design for the digital age and can create you the perfect avatar, banner, advertisement or Facebook cover photo. Below you will find a selection of our Graphic Design and Web Design Prices. All our packages are flexible and can be tailored to meet your needs. If what you see below does not suit your requirements, please contact us and we will tailor a package just for you! All D2NV Website Packages include a FREE non-premium Domain Name (2 years initial registration) and FREE Web Hosting for 12 Months with up to 3 email accounts! Our websites are hosted by our hosting business, Adelaide Hills Hosting. There are no ongoing or hidden fees associated with a website developed by D2NV. Once complete, your website and domain name are yours to do with as you please. Your domain name will be registered in your name and your completed website will belong to you. You will be given access to your website CMS, and you will be able to modify and add to the content of your website whenever you like! Prices effective 1 July 2015. All prices are exclusive of GST and subject to change without notice.